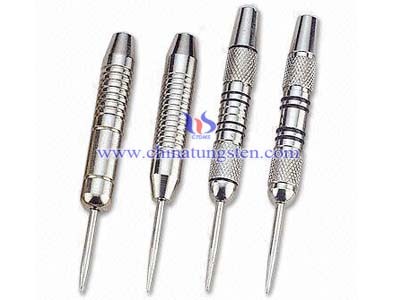 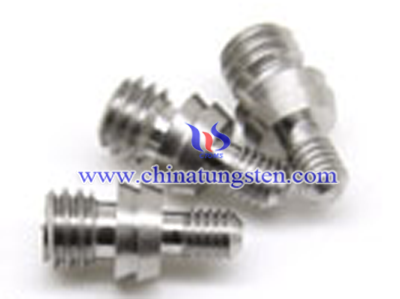 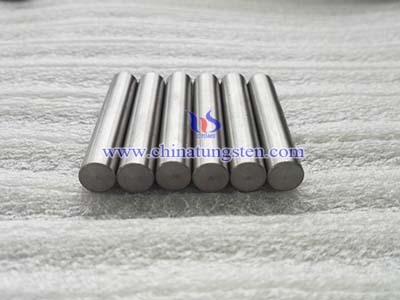 Dart converters are made of stainless steel. 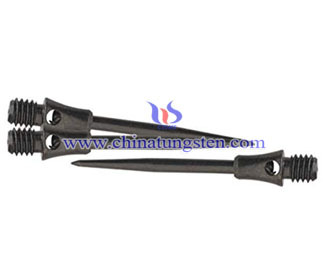 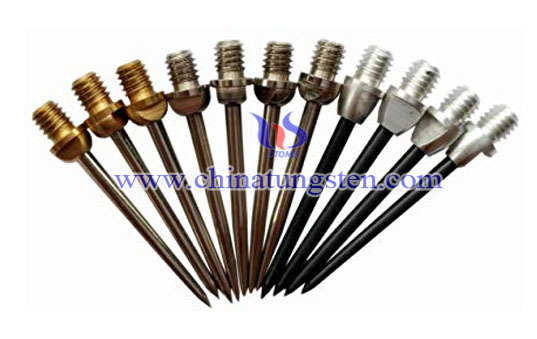 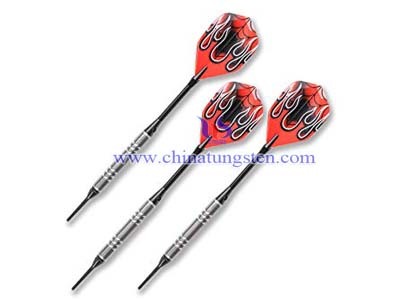 Dart converters help to adjust the center of gravity of dart in dart throwing. 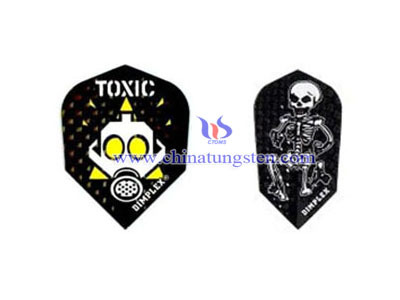 In order to make the shapes perfect,we alter it from 2Ba to 4Ba.The dart converters will make a great different to your performance in darting.